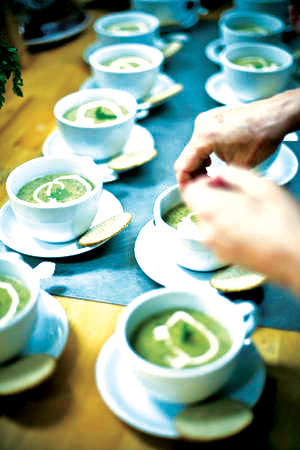 The Buttercup Cafe has helped many couples create spectacular wedding feasts for their guests over the last 3 years. 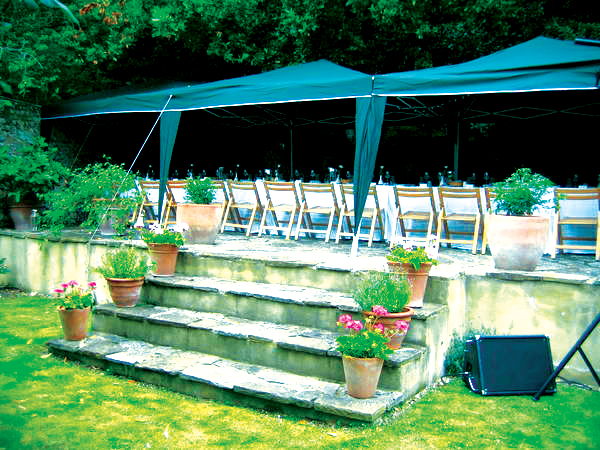 We visit your chosen venue and plan a menu of delights to suit the venue, size and style of your wedding. 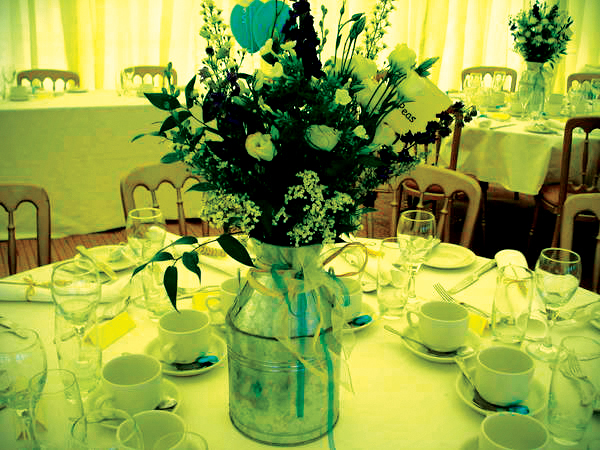 We specialise in rustic, vintage weddings and can offer canapé receptions, informal buffets, table served meals, high teas, hog roasts, cocktail bars, champagne receptions, wedding breakfasts and more. Our wedding menus are carefully created with local ingredients. What sets our food apart from others? The nasturtium and violas decorating a guest’s plate; our beautiful jugs of elderflower cordial punch; the raspberries and flowers decorating each champagne cocktail; stunning plates of freshly baked food. As an independent caterer, each wedding menu we create is bespoke – tailored to what you need and want. And always delivered with panache! We’ve created wedding feasts at The Grange in Lewes, Alfriston Village Hall, Cooksbridge Village Hall, marquee weddings in various Sussex venues and catered for weddings at home too. Our waiting and kitchen staff are lovely, articulate, experienced and stylish. We hire in plates, glasses and cutlery to suit your wedding – eclectic vintage china, 1950s plates or simple, elegant white china. Whatever you want, we’ll find for you. If you’re planning your wedding and have something particular in mind then call Claire to have a chat about costs and see what The Buttercup can create for you within your budget.